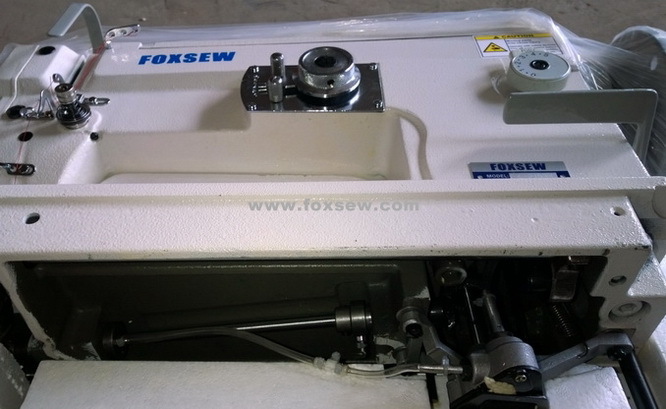 Applications: Suitable for sewing thick materials, especially sports and leather products, such as bags, shoes, hat, sofa, tents, golf gloves, diving suits. 1. Adopt double presser foot with upper and lower feed that make the stitching neat and beautiful. 4. Low noise and vibration, easy to operate, and economical value. 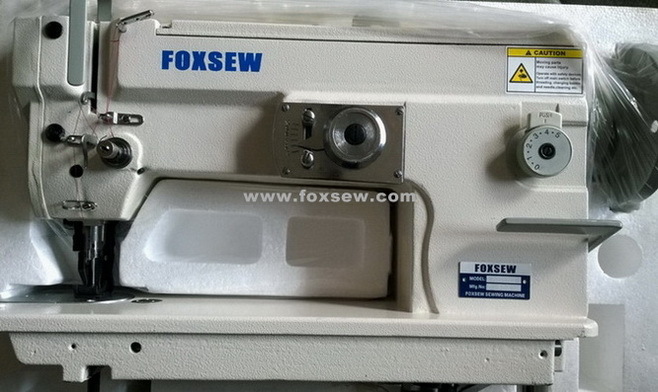 Looking for ideal Top and Bottom Feed Heavy Duty Zigzag Sewing Machine Manufacturer & supplier ? We have a wide selection at great prices to help you get creative. 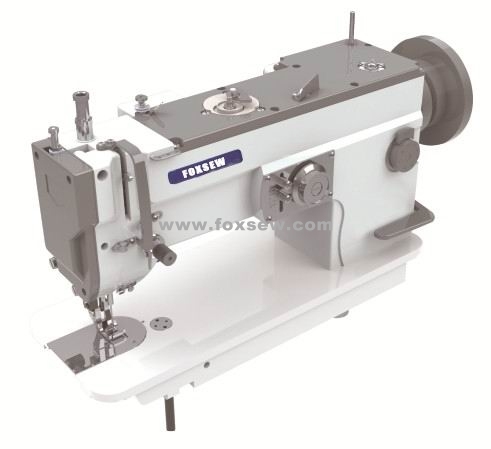 All the Unison Feed Zigzag Sewing Machine Large Hook are quality guaranteed. 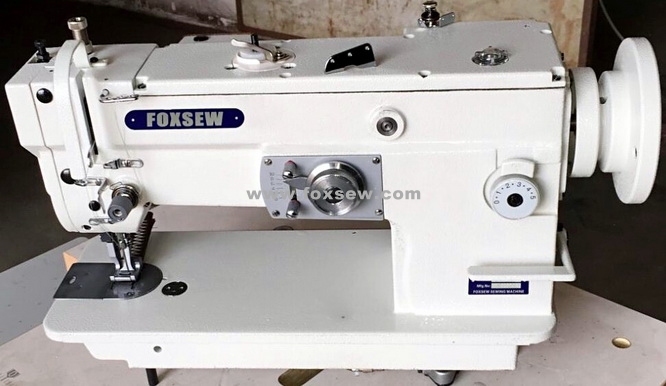 We are China Origin Factory of Heavy Duty Zigzag Sewing Machine. If you have any question, please feel free to contact us.